Emergency Garage Door Repair Available! 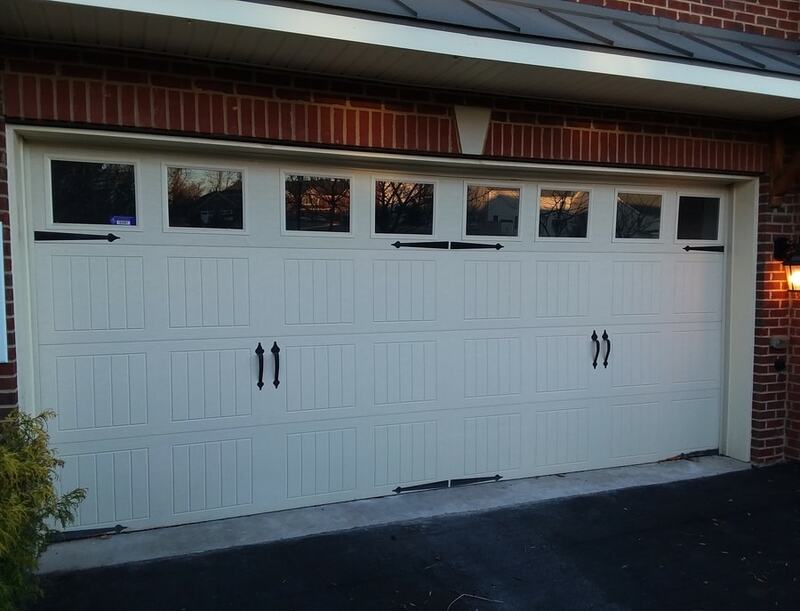 M2V Garage Door provides quality and affordable garage door repair for residents and businesses in Rockville, MD. We handle garage door tune ups & inspections, garage door installations, garage door repairs, roller replacements, and broken spring repairs. If you need assistance with your garage door in Rockville, MD, give us a call today for a quote. Our installation services include: door installations, panels installation, door accessories, and door opener installations. 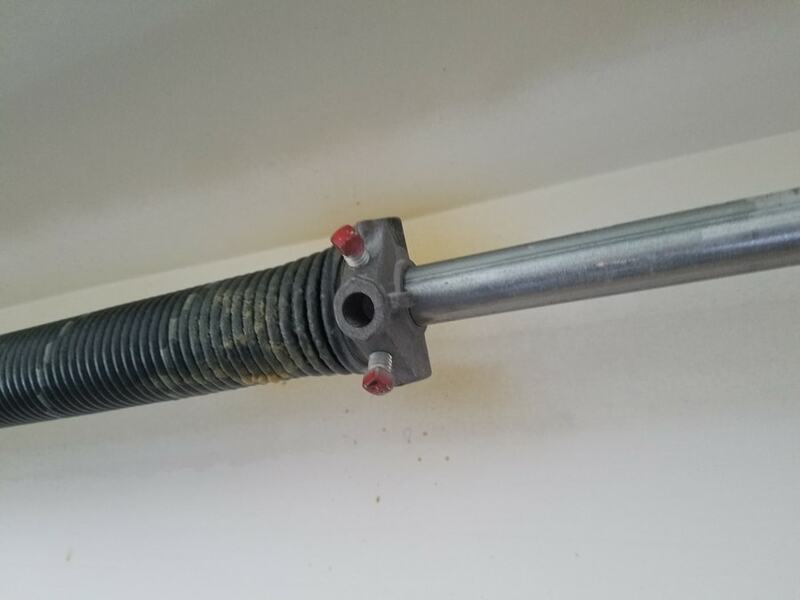 Garage doors and parts can break, either by wearing out over time, or by accident. 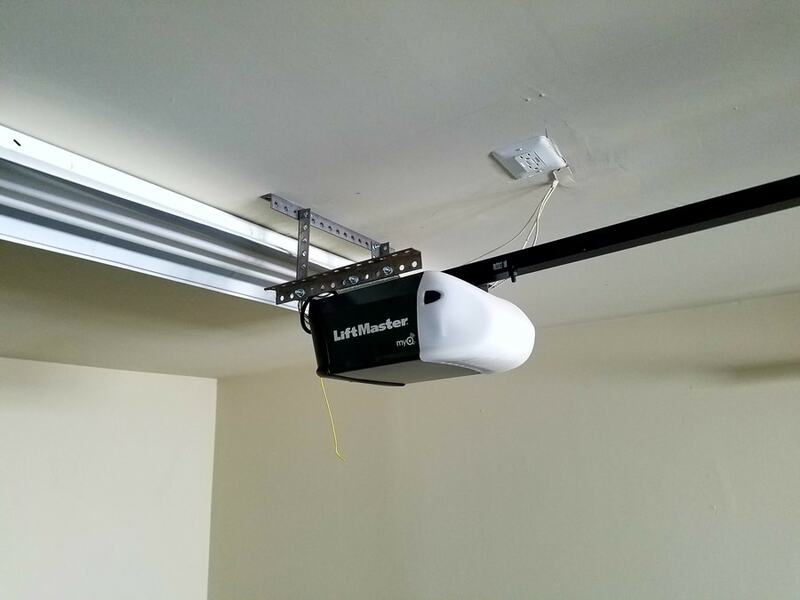 We service all of the major garage door openers, and carry most doors. Regular maintenance can save you hundreds on costly repairs or door replacements. We offer maintenance and inspections for affordable prices. Our company takes care of any and all types of garage door services that you need! Whether you need a part replaced, a new garage door opener, or even a new garage door installed, we are the team you need to handle the job! What types of services do you offer? What Areas Do You Serve? M2V Garage Door is a local, family- owned company. We serve Washington DC, Maryland and Virginia. 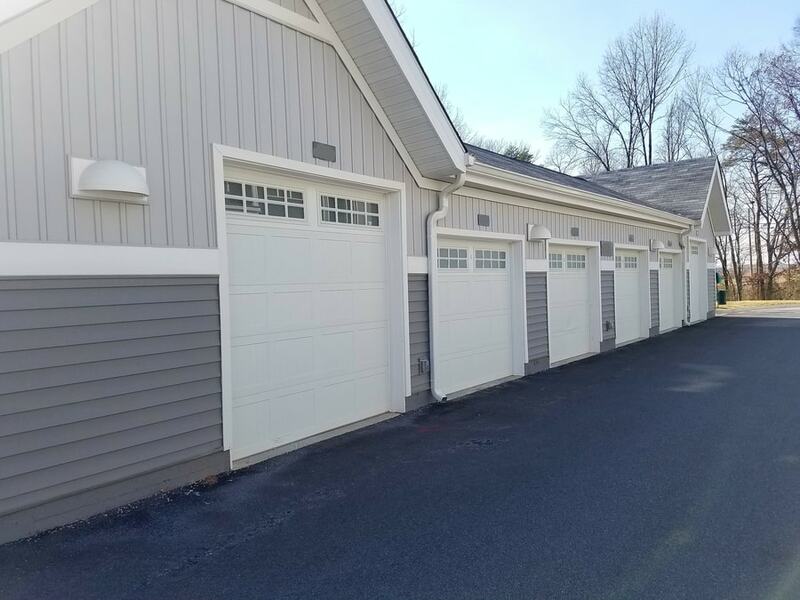 Do You Install New Garage Doors? Absolutely! We offer new garage doors at affordable prices. We can also build and customize a new door that suits your family’s needs. Our company has a detailed garage door catalog which displays over 50 different garage door models. Contact us to learn more! Do You Work With Custom Parts? If you have custom garage doors, we’ll work to secure the right parts and offer them to you at affordable rates. 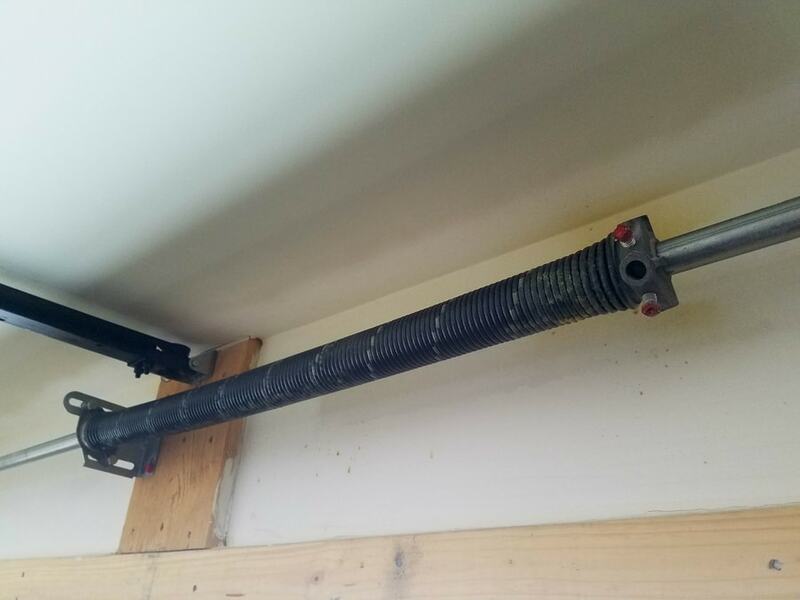 Contact M2V Garage Door today to learn more and we will happy to assist you in finding the parts you need to get your garage door working. 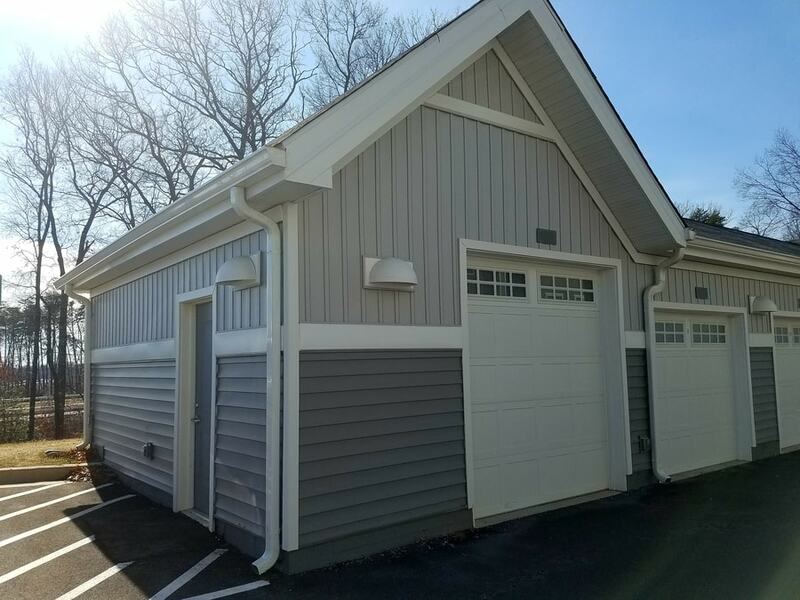 Why Should We Hire M2V Garage Door? 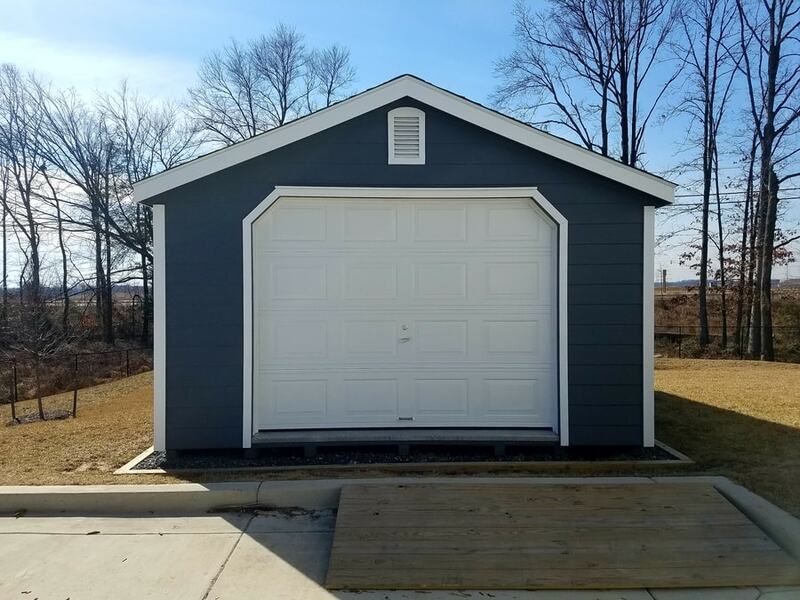 M2V Garage Door provides honest and obligation free estimates. Simply call us at (240) 688-8858 or contact us below. M2V Garage Door provides garage door repair and support for residential homes and commercial businesses in the Greater DC Metro area. We provide honest work and get the job done right. Give us a call today to fix your garage door needs. INVALID REQUEST: Please check that this widget has a Google Place ID set.